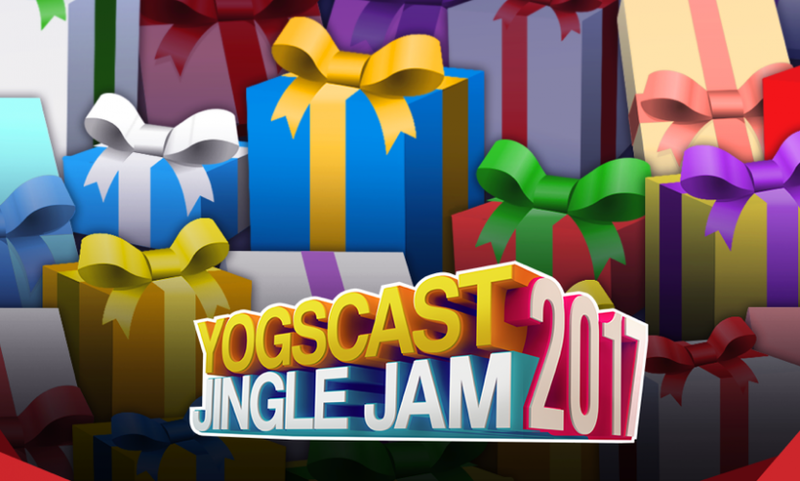 Yogscast Jingle Jam 2017 – Tons of games and 100% of the proceeds go to charity! 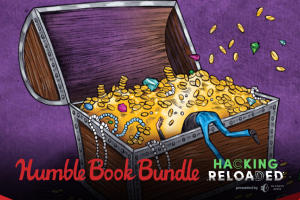 When you buy a bundle, we’ll give ALL of the money to charity, and you’ll get new games unlocked through December 25th! 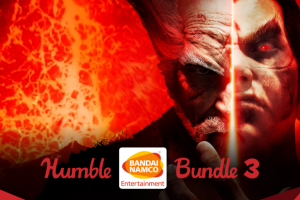 Get your bundle early, because supplies are limited. 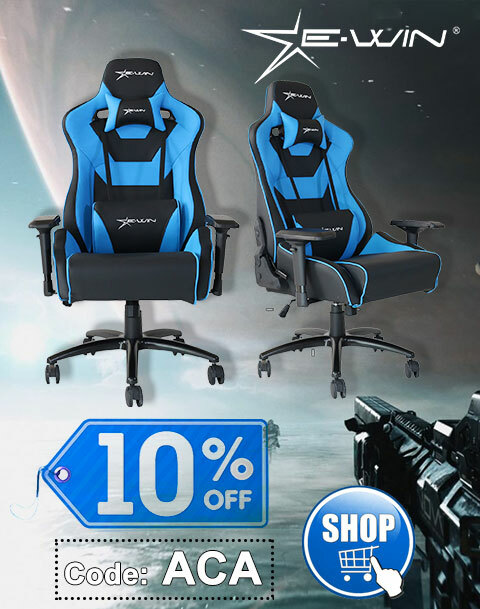 Then check back to see each new gift! 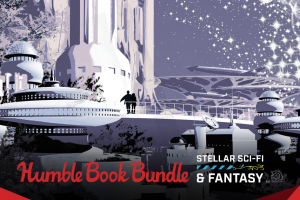 Pay what you want for a Stellar Sci-Fi & Fantasy book bundle!